DAVID A BROWN MIDDLE SCHOOL YEARBOOKS FOR SALE!! Attached is the End of the School year Contracts for all grade levels here at David A Brown Middle School! CAN FLIP PHONES END OUR SOCIAL MEDIA ADDICTION??? The PSAT will be given to all 8th grade students on December 12th! 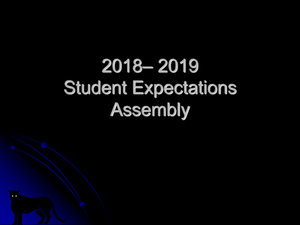 On Fri. August 30th, students attended the Expectations Assembly during their P.E. Classes!